We care about children’s growth and development. Teeth, correct jaw growth and breathing are important to every child’s overall health and wellbeing and that’s why we will be providing one deserving child with their Fastbraces for FREE! This community project is our way of giving back to the community. Email dreamdental@live.com.au and in 50 words or less let us know about a child that you believe is deserving of free Fastbraces. You must also attach a photo of their smile to your entry. 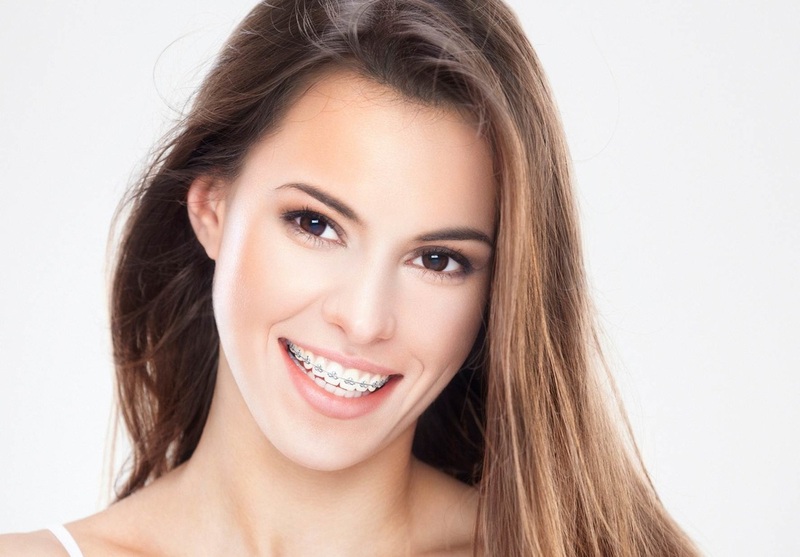 The suitable candidate may be part of a family that has fallen on hard times or simply cannot afford for their child to have the beautiful and healthy smile they deserve. Entry opening dates coming soon!